With the holidays fast approaching you may be thinking about gifts for the photographer in your life but with such a technical hobby it can be hard to know what to buy them. We are here to help you! 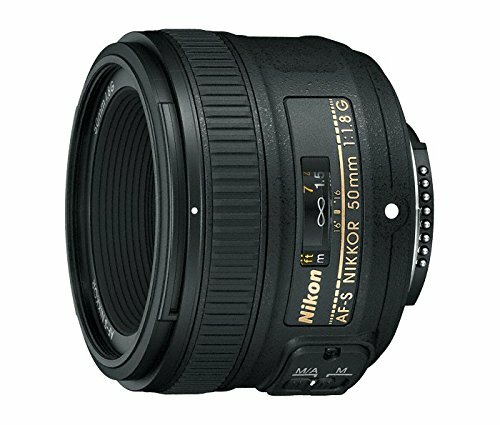 Below is my list of the best 57 gifts for photographers broken down into what their interest is. 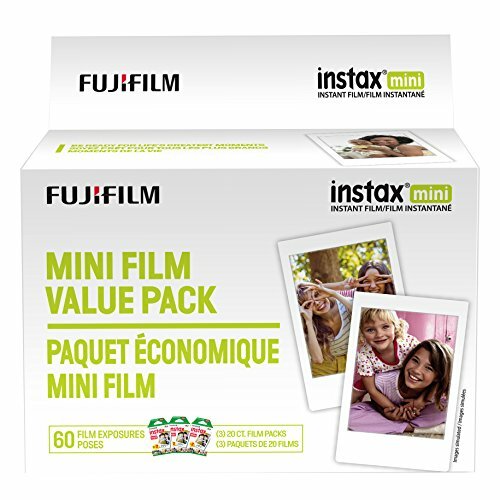 So no matter if you’re shopping for the photographer who loves to photograph children and families or someone who loves to photograph animals and nature there is sure to be plenty of stuff on this list they would love to receive. Here are some gifts that would apply to any photographer no matter what they specialize in! 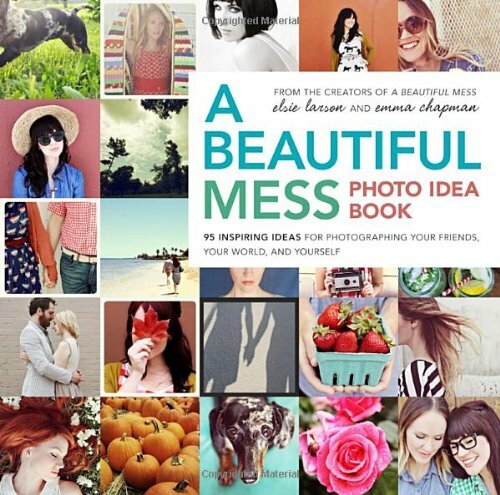 These are pretty safe bets if you are unsure what to get that photographer in your life! 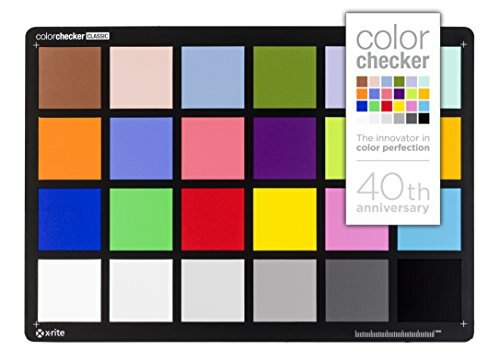 This tool is essential if you plan on taking photography seriously as it ensures your computer is displaying accurate colors so your edits are correct! 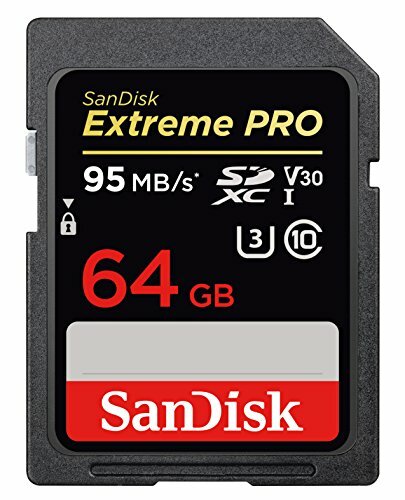 This handy card fits perfect in any camera bag. You take a photo of the chart before you start shooting your subject so when you start editing you can ensure your camera recorded accurate colors! 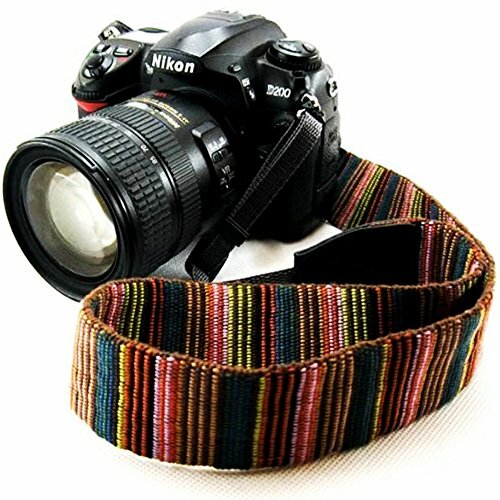 The camera strap that comes with your camera can be kinds boring. 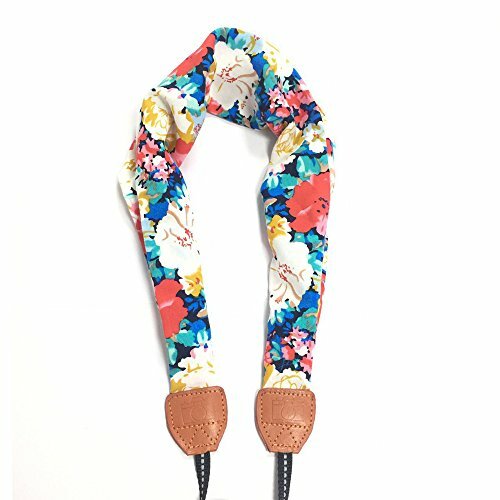 Luckily a new camera strap is an easy and cheap upgrade to add some flare and personality to your shooting style. Having the right camera bag can make or break your shooting experience. You want a bag a large enough to carry the gear you want to bring, but not so big its a burden. 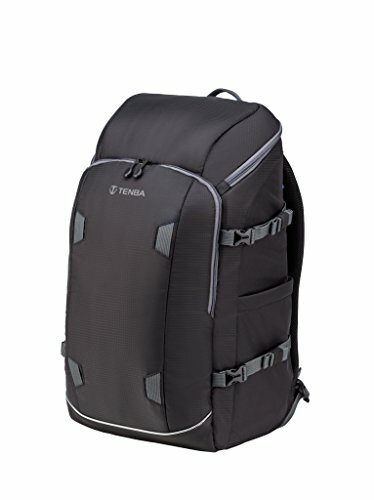 My favorite camera bag manufacturer is Tenba! 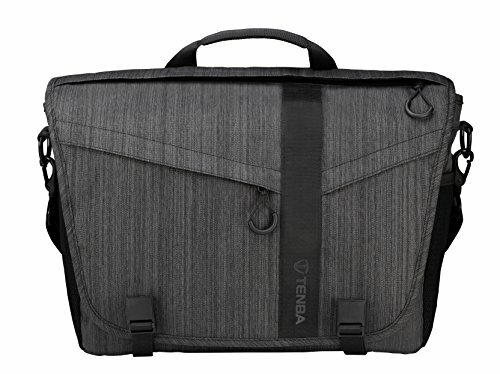 I recommend this bags as great for day trips or even vacation and for ladies who want to bring your camera in your purse, check out the Tenba BYOB which lets you turn your favorite purse into a full functioning camera bag! GoPro is the gold standard in action cameras. 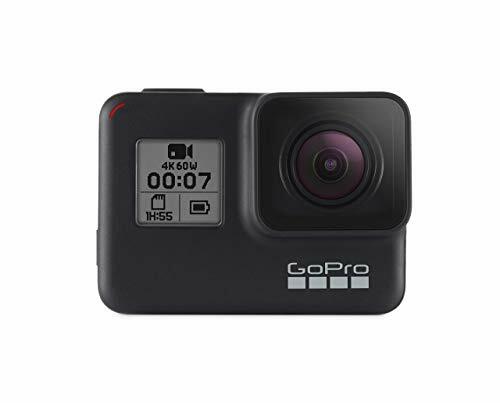 The GoPro Hero 7 Black is no exception. It records beautiful Slow mo 4k footage and its new hyper smooth image stabilization is an absolute game changer when shooting hand held! No more shaky video! There is nothing like having photos printed. To be able to hold them in your hands is incredible. Being able to take a photo with the incredible camera on your phone and then print it 5 seconds later so you can give away to family or a friend, priceless. Beginners typically buy entry level cards that are not made to take the every day use most photographers require. They fail within a year and all the photos on the card disappear. For just a few dollars more that what you can get at walmart you can get not only a reliable card but a fast card that is the industry standard for most pros! It's a must have! Beginners typically just throw all their memory cards in their bag with no organization. 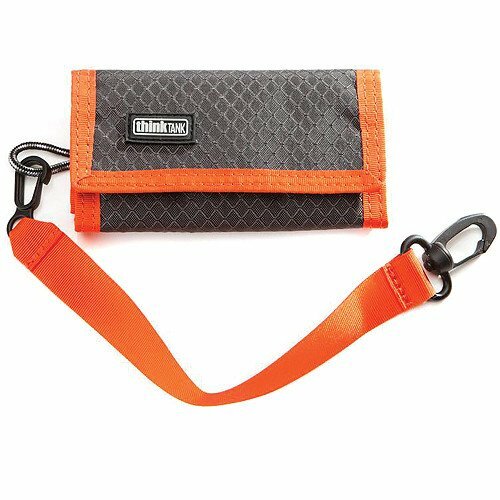 This awesome wallet keeps all your cards in one place and ensures you don't overwrite a card by accident! 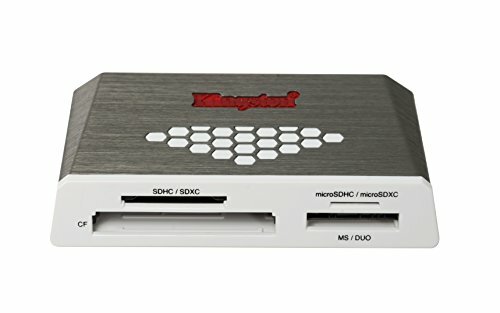 The camera is not made to plug into your computer to transfer files. It's slow and constant use of the usb port can potentially damage your camera. 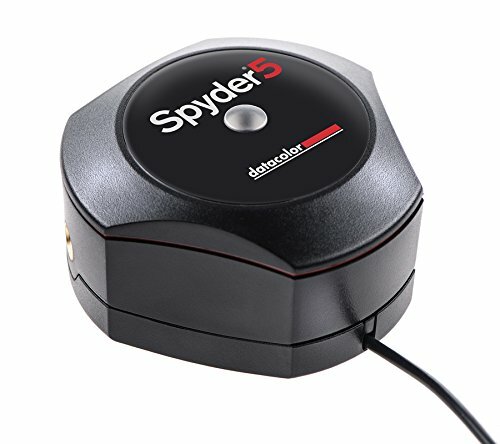 A good fast memory card reader gets your photos on your computer quicker so you can go out and keep shooting! Dust can cover a lens faster than you'd think. When you're switching lenses all day you can even get dust inside your camera. 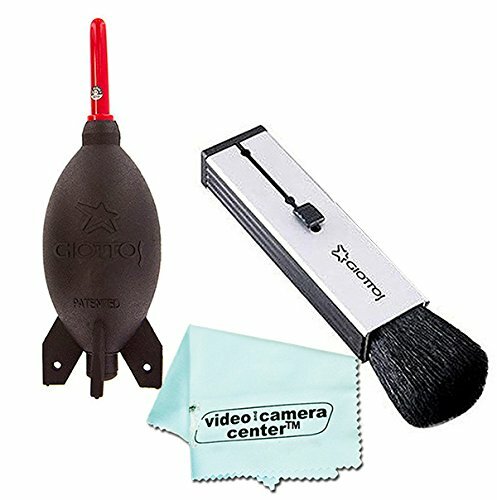 The Rocket air dust blower will keep your camera gear clean and free of any dust that can ruin your shots! 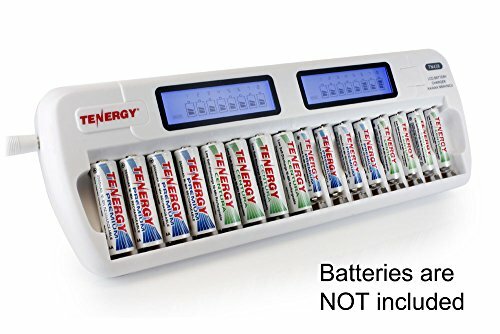 These external batteries are not just for Cell Phones. These things can charge everything from Drones, to Instant Photo Printers, and now most cameras can be charged with one of these things as well. 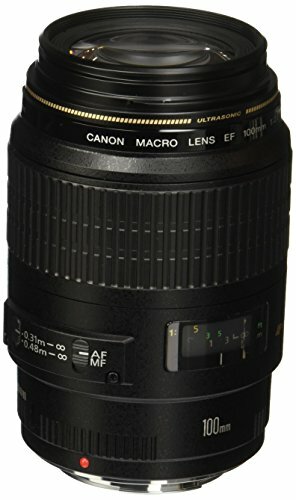 Its become an essential piece of gear that I use way more than I thought I would when I bought mine! Everyday cameras are getting more megapixels and we are taking more photos than ever, and its not slowing down. It’s easy to see how quickly you can run out of storage on your computer. 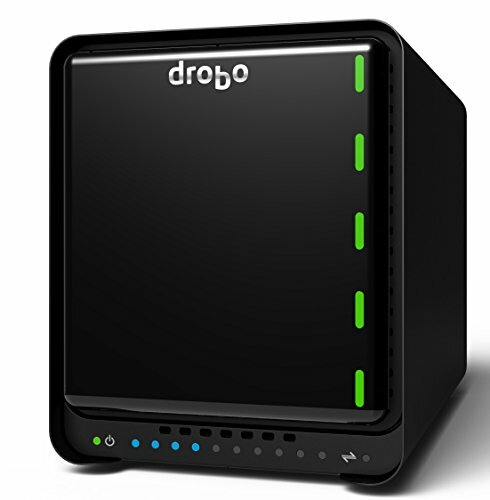 The Drobo 5D3 is a storage device that can expand with your needs. 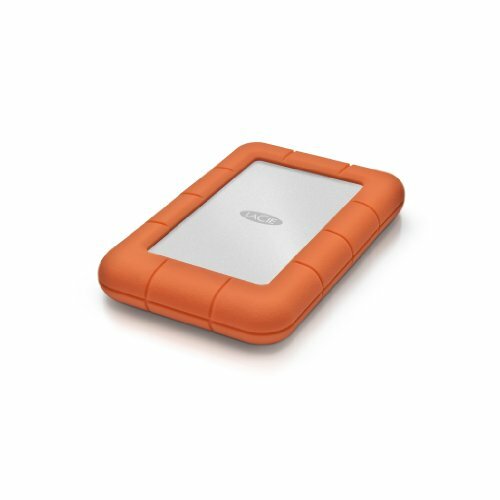 It holds up to 5 hard drives and keeps your data safe even if 2 hard drives fail! 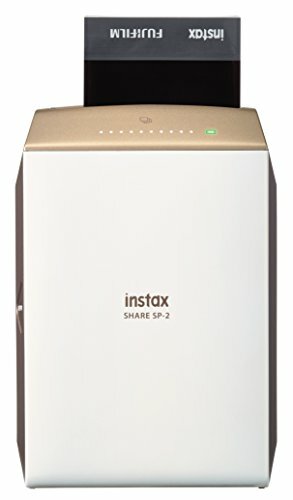 This thing is truly a magic worker and a must have for anyone who wants to take photography seriously and does not want to lose their precious photos. And the best part, it's plug and play. 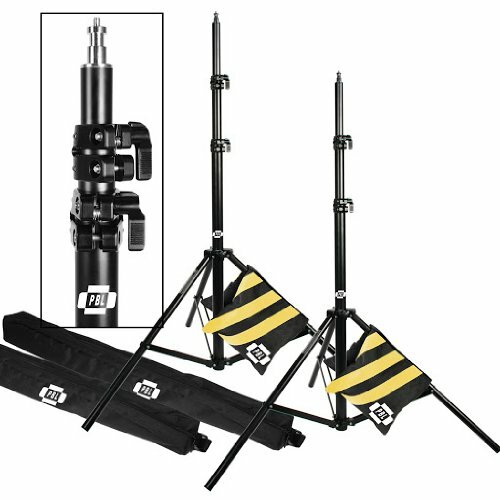 No complicated set up or configuration! I trust my business with this Drobo! And if you need more than the possible 70TB of storage the Drobo 5D3 can handle, check out the new Drobo 8D which can support more than 120TB! Thats about 240 MILLION photos! It can be easy to get into a photography rut when you're shooting the same thing day in and day out. Getting a little bit of outside perspective from some great photo books can literally change the course of ones photography journey! Posing one person can be hard enough, posing every member of a family can be a nightmare unless you know what your doing. When you can show up and confidently pose everyone to look great everyone will take your seriously as your work takes off! Family Photos are usually outdoors in all of natures beauty. 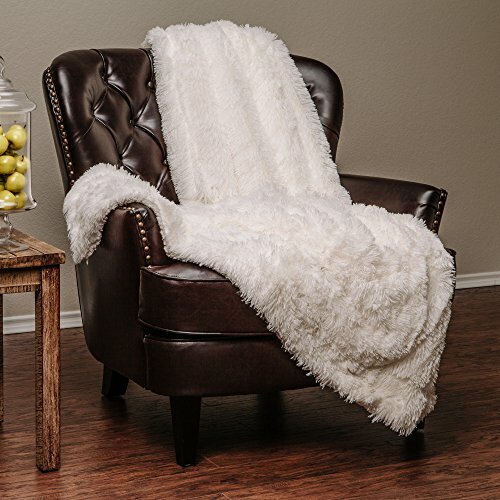 Having a nice place to sit or a comfy blanket for the family to wrap themselves up not only provides a comfortable place for the family but shows them you know what youre doing! Family Sessions can be hectic. Trying to wrangle and pose kids you often need both hands. 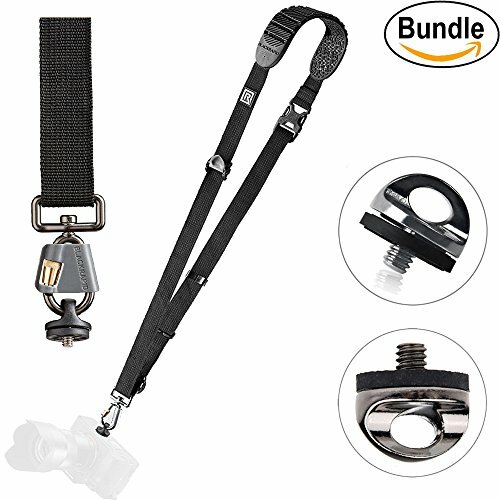 The Spider Holster Belt lets you keep both hands free and your camera at your hip availible at a moments notice when a kid is finally smiling after 10 mins of posing them. Having photos with good consistant and even lighting is the mark of someone who takes their work seriously. Luckily getting into off camera lighting is no where as hard as it use to be! 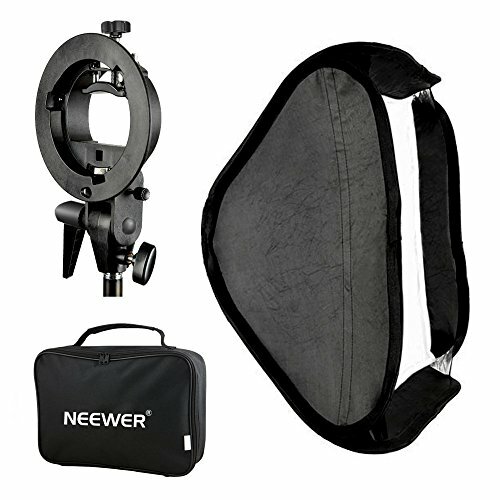 With just 2 flashes, a wireless trigger, 2 stands, 2 sandbags so the stands don't fall over in high wind, and a soft box you can really make something incredible and will pay for itself in just one session! 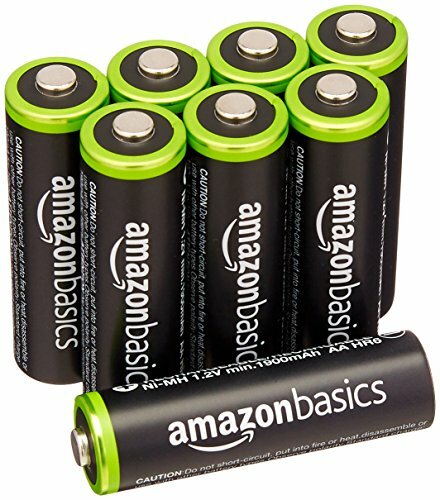 Not only are rechargeable batteries better for the environment but they also offer higher energy capacity and faster recharge times of your flash without getting as hot! They will pay for themselves in no times!! Photography can take you to places near and far. Keeping our photos safe is essentially our most important job. If our photos get get deleted or go missing so does our work and client relations. 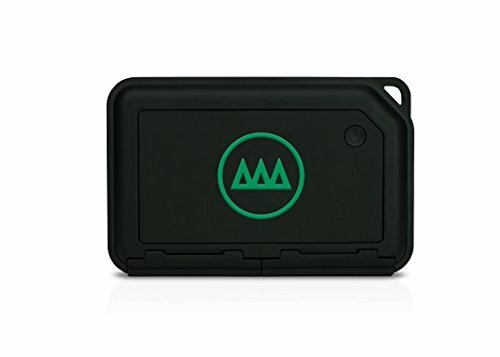 For just about $100 you can take a deep breath knowing your protected. Why is a lint roller and a stain cleaner on this list for photographers. Because it saves them time makes the photographer more valuable to their client. Not only will you not have to photoshop out any minor stains or clone out lint and dust but your clients will thank you for your clear experience and expertise. Mistakes happen, you can fix them! Wedding photography is not easy. Its 8-10-12 hours on your feet figuring out how you can tell the best story possible through each individual image you take. Its trying to elevate your work above anything that any guest can achieve with their fancy smart phone cameras and point and shoots. 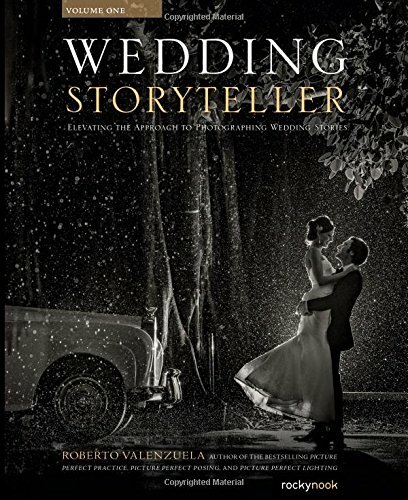 This book is a wonderful approach to getting started in this crazy industry we love so much! It Blows my mind that dresses upwards of thousands of dollars still come on the worlds cheapest hangers. When taking a photo of the dress they stand out and look a bit tacky for such an expensive dress. 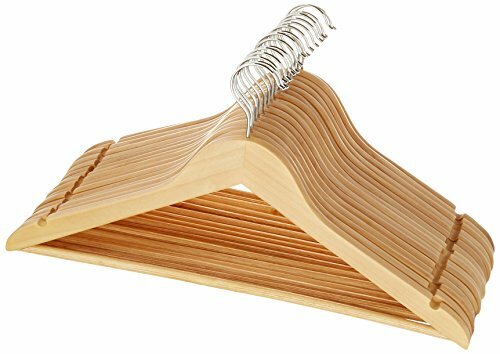 Keeping 2 or 3 wooden hangers in your bag for the brides dress and a bridesmaid dress is inexpensive way to really elevate the quality of your dress photos. A Macro lens is one of the most used by wedding photographers to get great close ups of details like the Rings. Taking photos of the rings is not always easy. They dont want to stand up, they like to roll around and imagine how horrible it would be if a ring fell off a table and you lost it! No thanks! 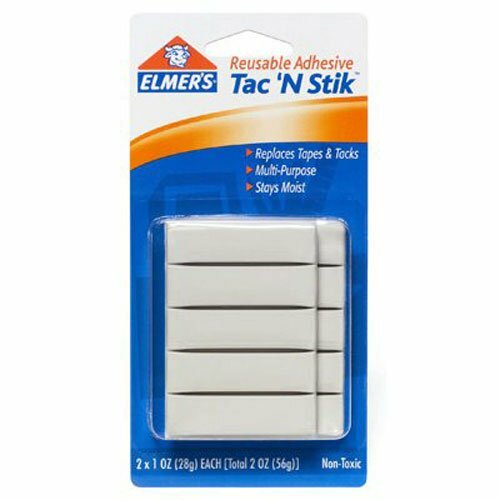 Tac N' Stick keeps rings in their place and lets you mold them how you want! Often when starting out we don't have assistants so the ability to hold onto a reflector with one hand and shoot with the other is a huge help! 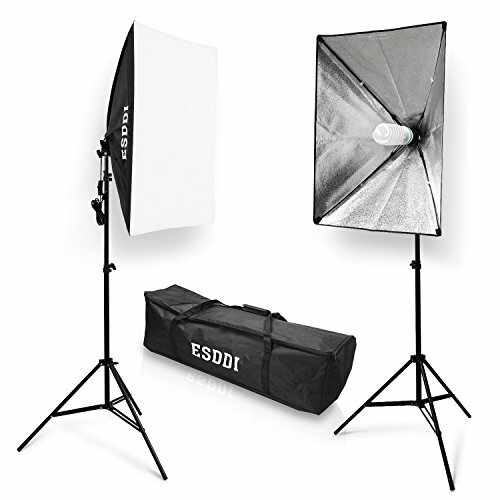 These can do it all from block light, diffuse light, and of course reflect light! 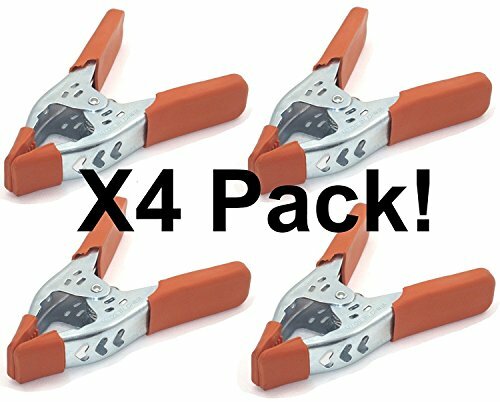 Clamps come in handy way more than you might think. From securing a light stand to shaping a dress into a more flattering shape. It never ceases to amaze me how much I use them! 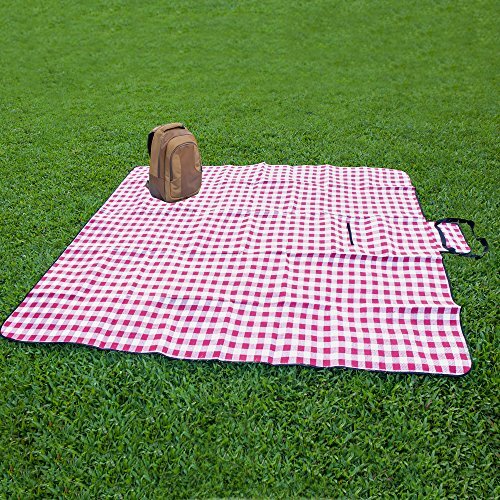 I own 3 of these things and take them with me everywhere. 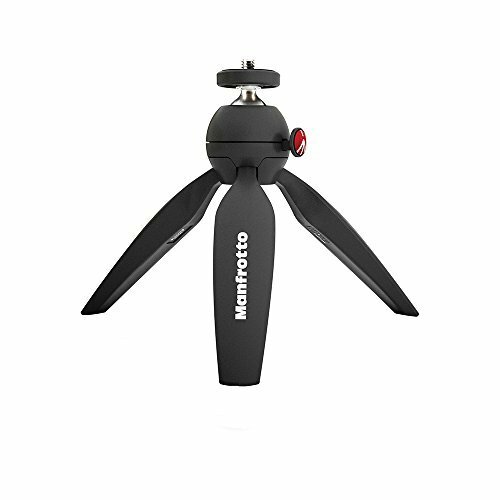 They are great for placing a flash on and backlighting a couple, they are great for a quick long exposure without having to pull out a full size tripod, and they are great to put a GoPro or cell phone on and have a compact selfie stick. I love this thing! For a wedding I always take 2 bags. My go to messenger bag with everything I know Ill need on a wedding day, and my all in one travel bag that holds all my "Might need"s and backups like flashes or camera bodies. Tenba hits another home run with their Roadie Hybrid. 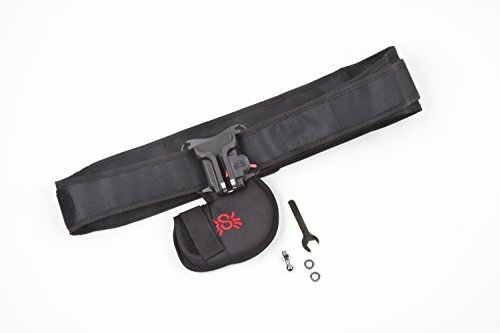 Not only is it one of the best rolling carry on camera bags but it also turns into a backpack for when you might be going over more traitorous terrain. 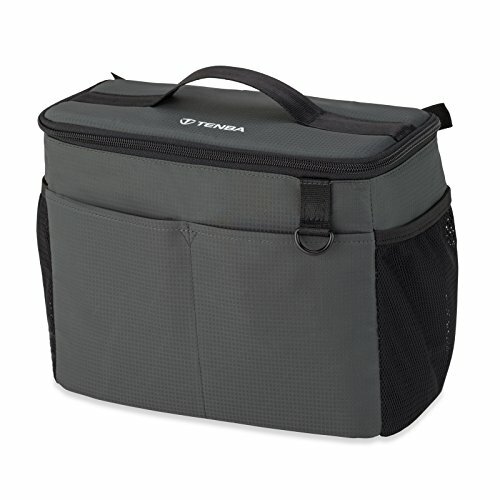 This multitasker can also be used for travel and holds a laptop as well for longer trips! 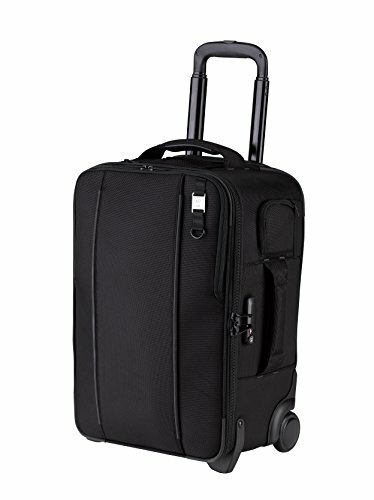 This will be the last Rolling carry on camera bag you will ever need to buy! I can't tell you how many times a bride had a loose sting that needed cut or a bridesmaid had a stuck zipper and this thing has come in handy every time! I wouldn't shoot a wedding without it! I'm not sure what Wizard waved their wand to create these things but they are pure magic. 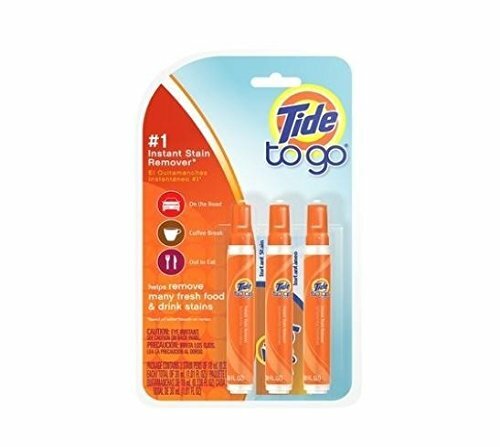 Maybe the groomsmen started drinking a bit early and spilled a drop on their white dress shirt or maybe the flower girl got nervous and threw up on their white dress (I've seen it happen) a tide pen is a godsend that will make you an instant hero to your clients! Wedding Days can last 8-10-12+ hours on your feet. Staying comfortable is key! 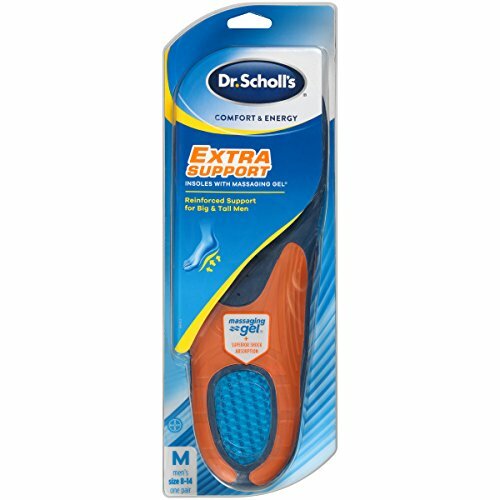 A Good pair of insoles can be the difference between getting the sparkler exit and missing it completely! 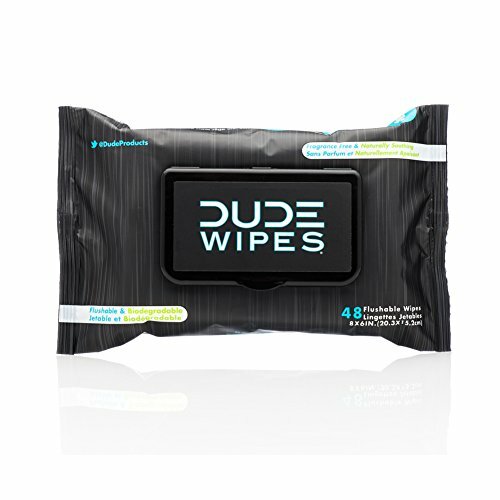 Ladies, these arn't just for Dudes! 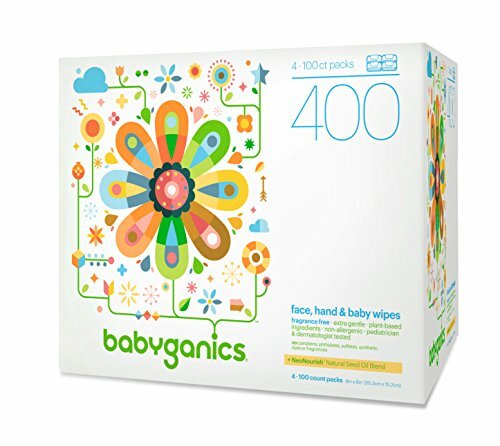 These unsented and 100% biodegradable wipes can be a God send on hot wedding days to cool you down and keep your energy up! 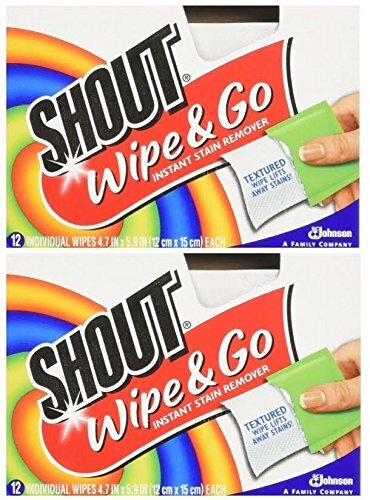 Also some wedding venues don't have the best TP in their restrooms these flushable wipes will keep you comfortable! No matter the time of year you need to stay hydrated to keep you going. 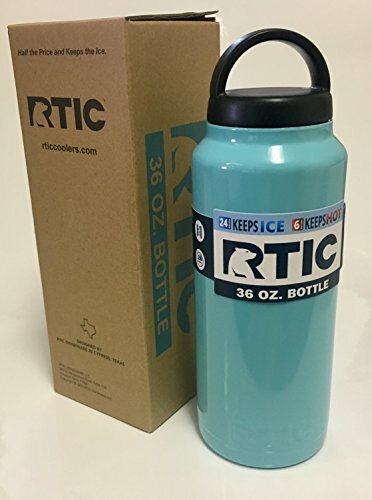 This vacuum sealed double lined water bottle keeps your water from reaching boiling hot temperatures in your car. Working with newborns brings a whole new set of challenges from any other focus of photography. Safety and comfort are your number 1 concern with the posing being second. 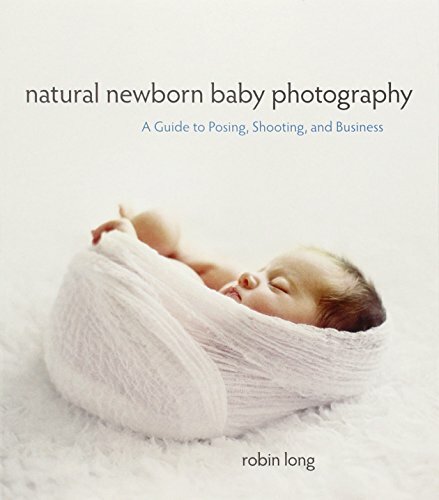 This book will help anyone get a grip on the world of newborn photography. You cant just rest a baby on the floor. Babies are delicate and need additional support and comfort. The PoseBaby Pro ensures you have a comfortable spot for baby to rest for you to photograph. Babies are soft and delicate. White is timeless. And fluffy is comfortable. 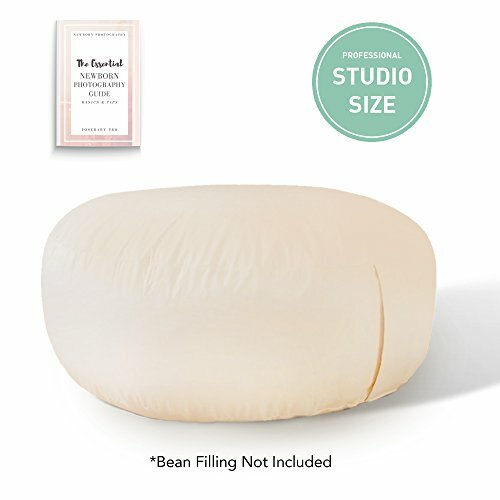 This blanket is a great surface to lay over your PoseBaby to keep your baby comfortable and dreaming while you snap away! Babies need to keep warm. Thats why we put them in so many layers but when we photograph them they are typicly more exposed than normal. 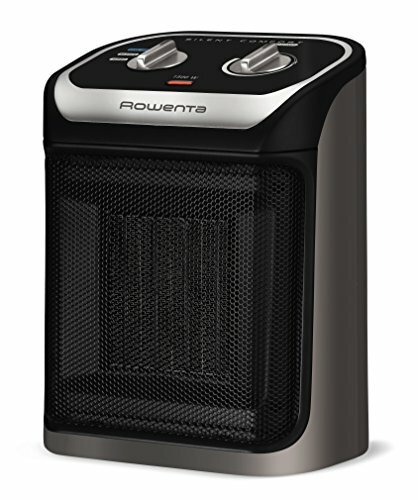 A Portable space heater will keep them happy so you can keep shooting! Lets be honest. Babies can have accidents. 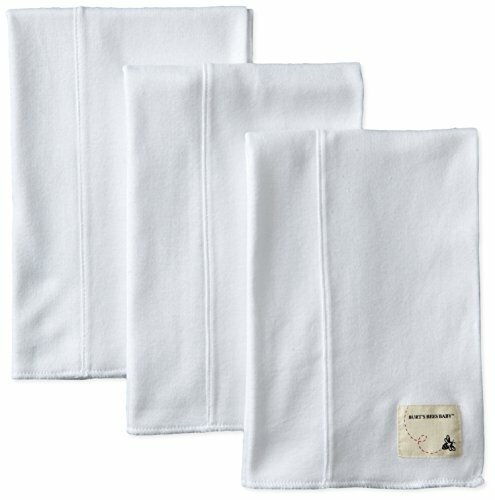 A few extra burp cloths and baby wipes handy can keep clean up quick! Babies look beautiful bathed in natural light. 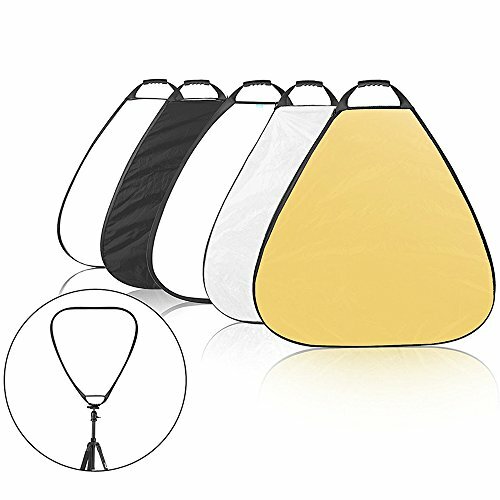 But a large window is not always availible to let the light in so you need a great soft light source that you can fly in whenever you need it. These lights provide continuous power and do not flash making them a great choice to not disturb the baby! Sometimes you just need a little extra light bounced up to make a babies face look more evenly lit. 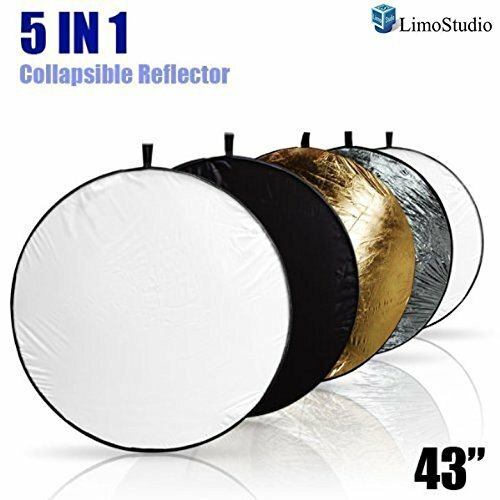 These reflectors over a ton of control and fold up for easy storage and transport. 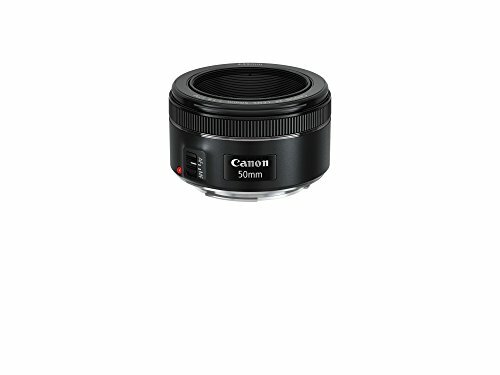 The lens that came with your camera is typically not the best quality. 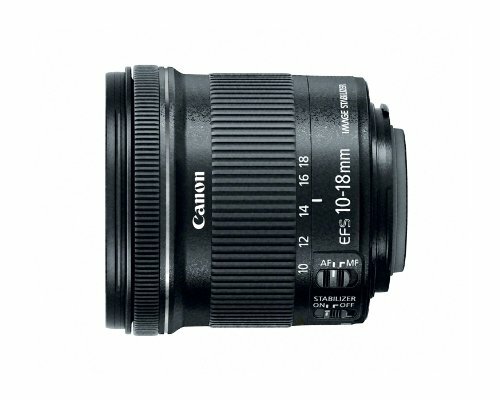 A 50mm portrait lens is a must have addition to your camera bag especially if you are photographing newborns. The fast aperture lets in a ton of natural light and gives you that beautiful out of focus background everyone loves so much! 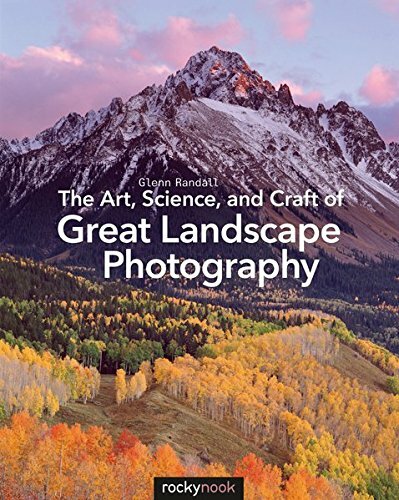 Landscape photography is easy. Good Landscape photography is unbelievably challenging. From time of day, the weather, the foreground, the color of the trees, the sky, the mountain and waterfall. All of these things need to be taken into consideration when shooting landscapes. 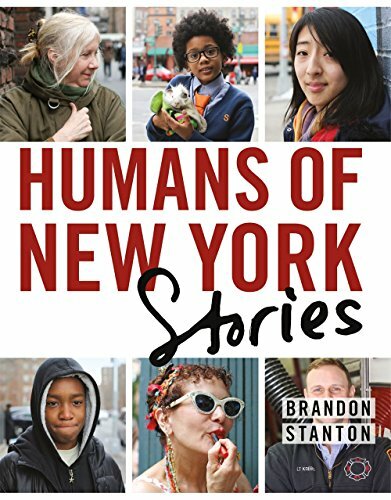 This book walks you through the process step by step to change the way you think about a shot and change the way you see the world around you. Landscape photography can require longer shutter speeds to keep the iso low, It can require a steady camera position to use longer zoom lenses and also for use when bracketing. 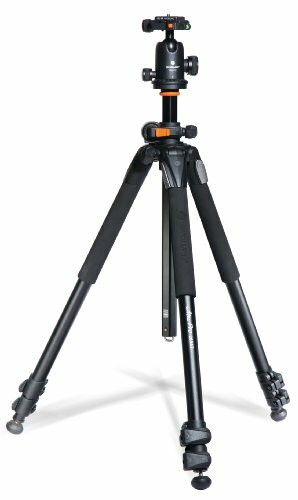 A sturdy tripod is worth its weight in gold and should not be skimped on. Its truly something that you can buy once if you buy it right. 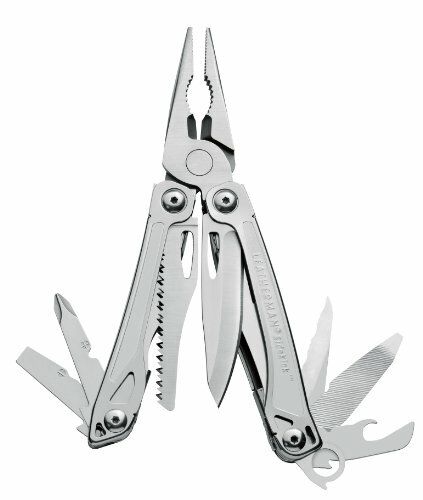 This would be a welcome addition to any landscape photographers toolkit! The Gnarbox is for any serious traveler. 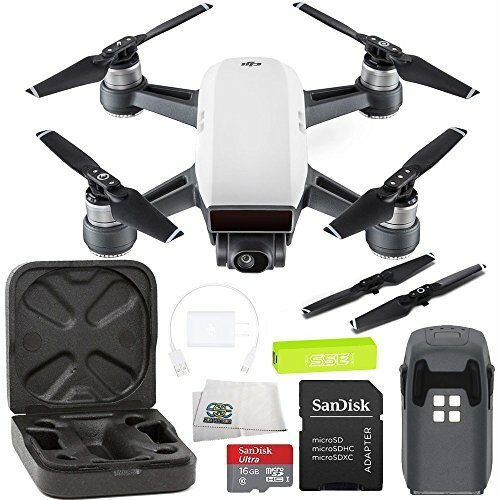 You can backup your camera on the go to its built in Solid State Storage and then with the accompanying iOS and Android apps you can edit your RAW photos and even 4K video and share right away with the world. No computer required! 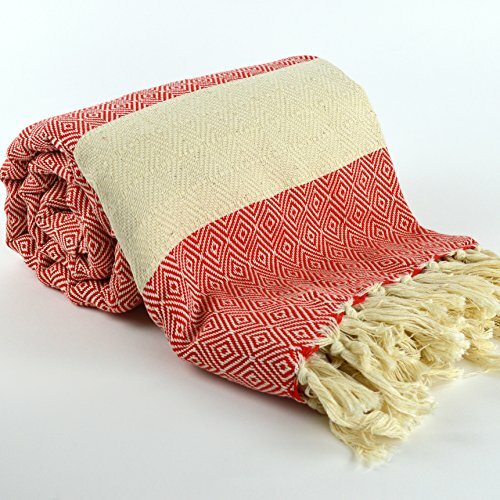 This is truly a must have for the Traveler in your life! Sometimes your camera just cant capture all the beauty of an exotic or remote location no matter how hard you try. 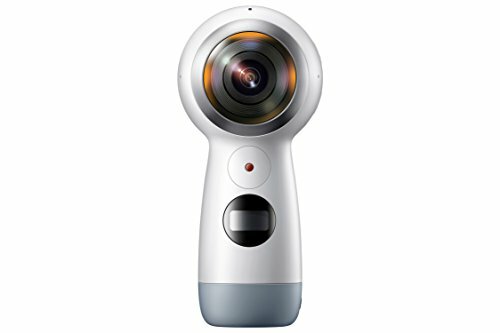 Thats where the Samsung Gear 360 comes it. It takes fully immersive 360 degree photos and video that you can share with friends and family as well as on Facebook live. Letting your loved ones join you on your journey letting them look all round for a truly incredible experiance that will be sure to blow them away. 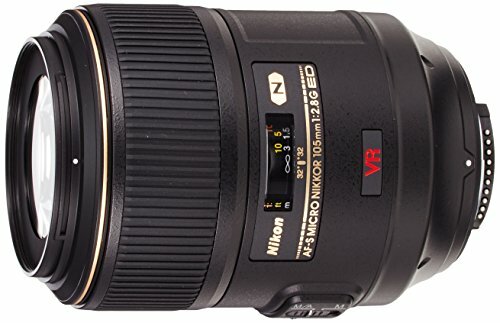 This one is for the Canon photographer in your life as Nikon offers nothing this wide for this cheap. A good wide angle lens can let in a lot more of your surroundings so you can fill your frame with the beautiful loacation youre photographing. Perfect for those starting out as the investment is low but the quality is great! Its not surprise how dirty your lens can get outside in the elements. From dust, sand, and even rain keeping your lens clean ensures a sharp crisp photo! 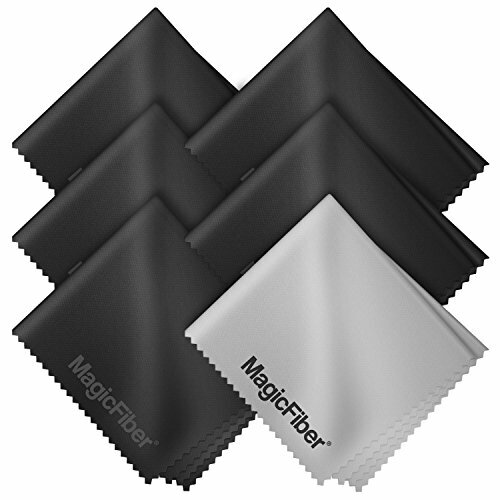 These microfiber clothes are great for photographers as they are great quality, inexpensive, and fit just about anywhere! To be prepared for whatever comes your way you want to keep your camera in your hands but sometimes you need both hands and don't want to stop to put your camera back in your bag. 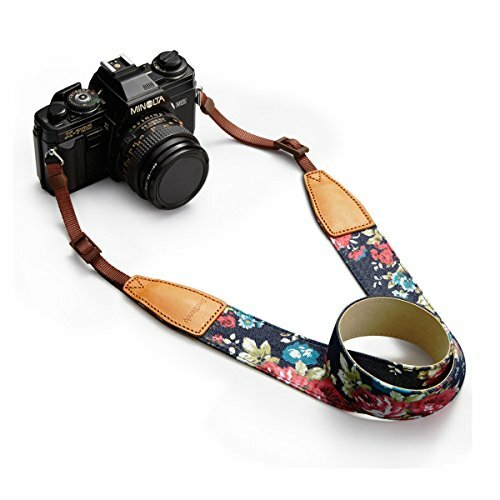 The BlackRapid camera strap lets it hand securely while still giving you easy access to grab a quick shot at the drop of a hat! 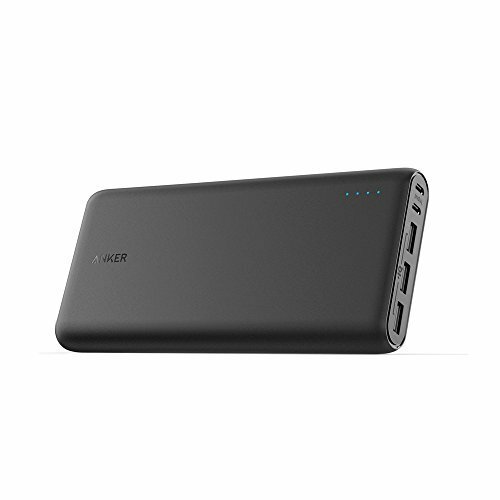 This thing is great for vacations, day trips, events, and adventures with friends and family. Being outdoors in beautiful nature can make you feel alive. It can also make you feel like a human buffet to all of natures insects who carry god knows what viruses. This is a cheap investment in your happiness, health, and well being. Did you know the best time to get photos of stars and the milky way are in the winter months when there is much less moisture in the air? The thing about winter is that its cold. Freezing even. When you use your hands to zoom, focus, and change the settings on your camera before you even take the photo you will want a way to stay warm. 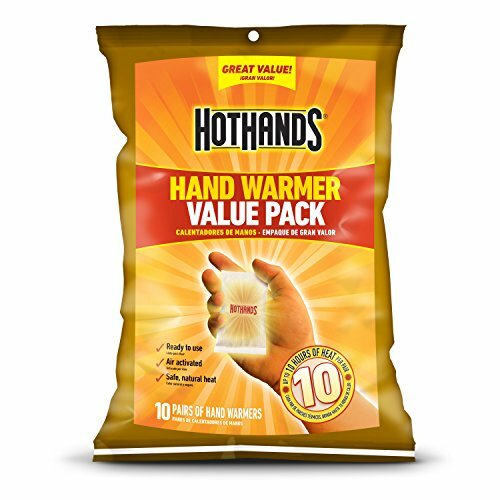 HotHands are a great way to keep warm for hours! How is a Rubix Cube going to help you and your photography? Well for landscape photographers who spend a lot of time outside often with long exposures there can be several minutes where you're just sitting around waiting for your camera to finish. 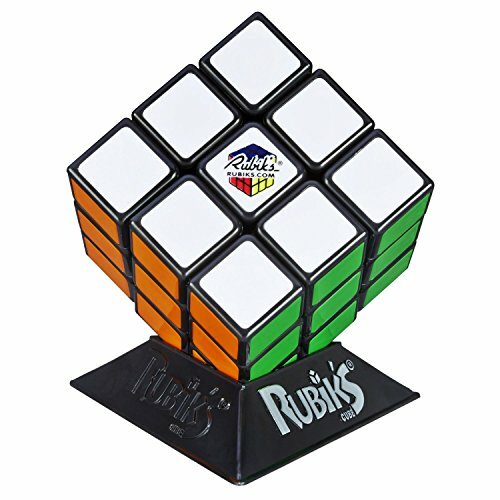 The Rubix cube is a great way to stay mentally alert and active while also completing a fun task. A harmonica might do the trick too! I think this one is pretty self explanatory. 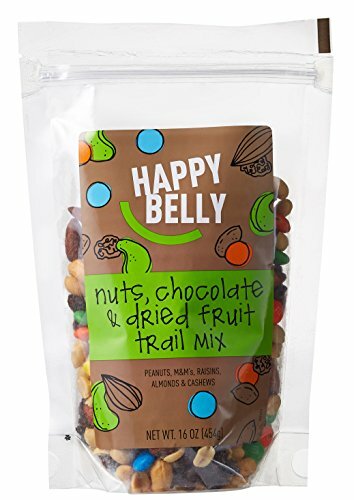 Easy to store packaging and good nutrition for those long hikes to the perfect waterfall or mountian peak. Sometimes you just don't know what the photographer your shopping for has or needs. Thats ok. 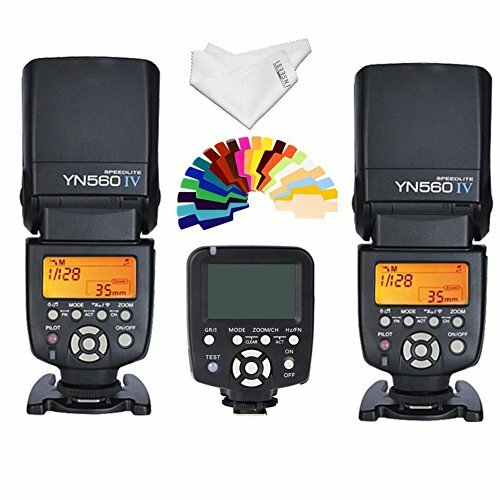 These last 3 gifts are sure to please even the most picky or difficult to shop for photographers! With this age of digital content we rely on our phones more than ever and the technology and photography related apps become better and better its an easy bet to assume the photographer on your list might want a new app to edit or share their favorite snaps! We photographers take a ton of photos with our phones which takes up a lot of storage. 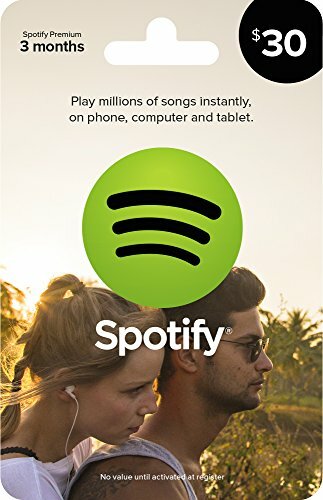 We can't be loading up our phones with music so we just stream it from Spotify! 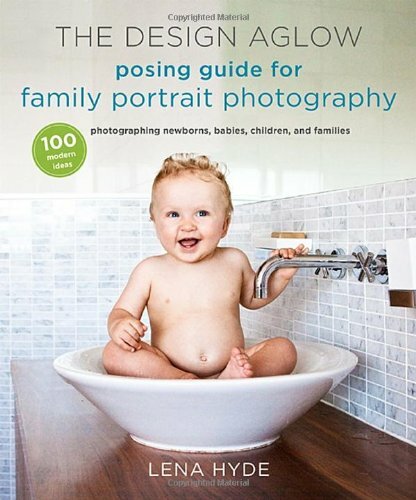 There are a lot of options here to get the photographer in your life for this holiday season. Sometimes the choices can be overwhelming and you want to let them decide what pick out what they want. 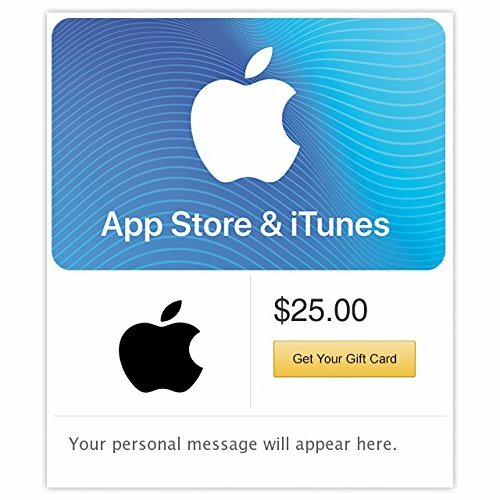 Thats where the amazon gift card comes in. 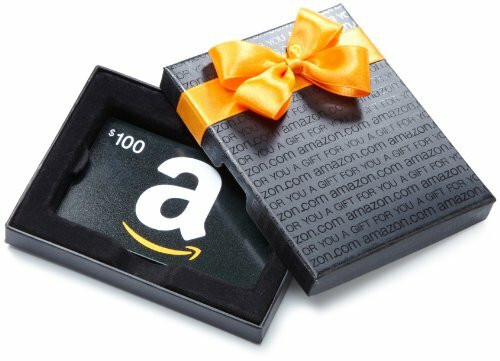 No one has ever been mad to get an amazon gift card. 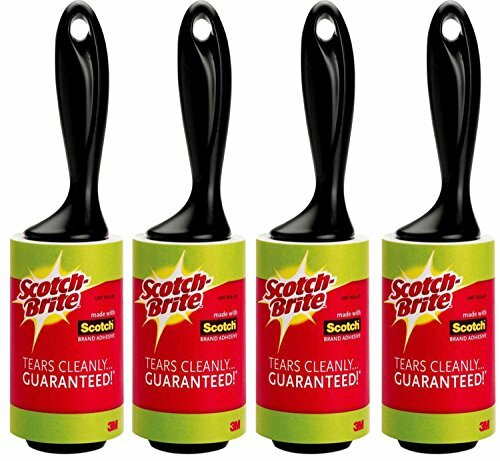 It also makes the perfect stocking stuffer! 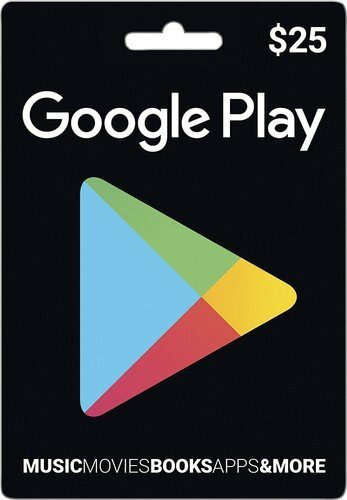 In the spirit of being transparent affiliate links have been used for some products and the Beginner Photography Podcast gets a small percentage of your purchase.